For the fourth day of Pink Week, I have a combo post: a Breast Cancer Awareness mani, and a review of a pink, textured polish from Born Pretty Store. 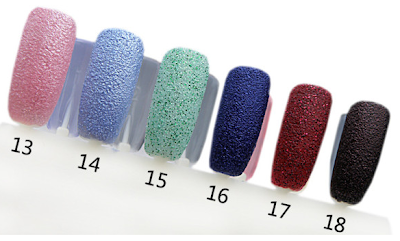 This polish is #13 of their 18 textured polishes. 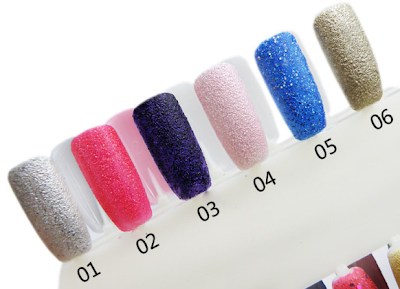 The bottle contains 15ml of product and costs $3.99 USD (the current sale price, it is normally $5.59). This polish took three coats on it's own to reach opacity. Unfortunately, it did dry extremely slow, but is such a beautiful, sparkly baby pink! It is just as textured as the bigger brands but isn't so rough that it gets caught on things or becomes an annoyance. The formula of the polish is nice and fluid. It isn't chunky or a bit difficult to apply! Being that it is around half the price of the more popular brands, I definitely recommend giving this one a try as long as you apply coats as thin as possible so it doesn't take hours to dry! 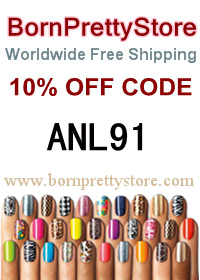 If you do pick anything up at BPS, use my coupon code ANL91 and you'll get 10% off your order! Product provided for my honest review from bornprettystore.com.